Ashley Law of the plant-based catering duo Namaste Nourish gives us the in's and out's of all things healthy and delicious in her neighborhood, Point Breeze. By Bailey King·	 7/27/2018, 8:00 a.m. 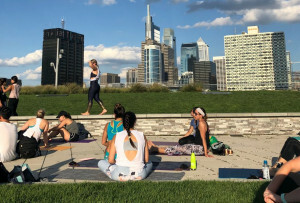 When Ashley Law isn’t churning out plant-based creations with her Namaste Nourish business partner, Hava Rose, Law lives in Point Breeze and works as a health coach and yoga teacher. 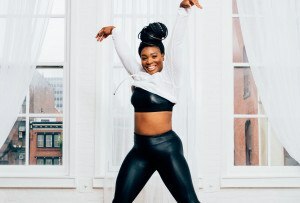 One glance at her Instagram, and you’ll be able to tell that Law has a good hand on all things wellness here in Philadelphia. That said, she’s agreed to give us the scoop on all of her favorite healthy things in her neighborhood. 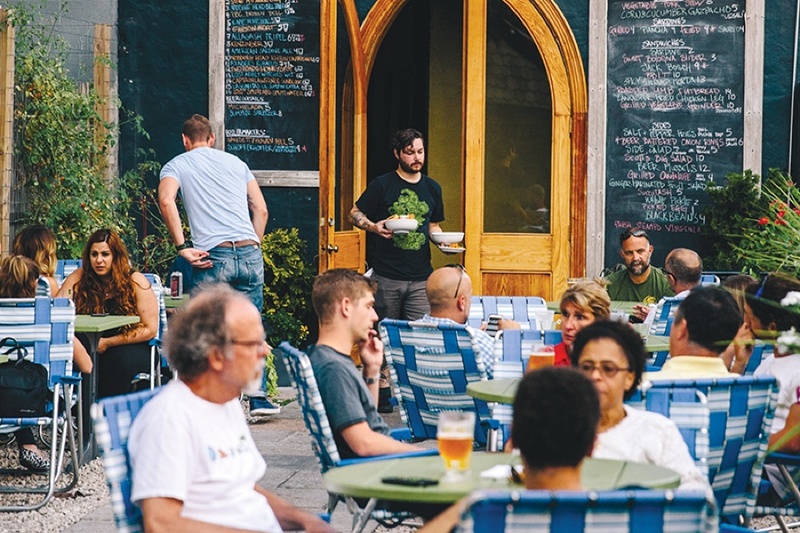 Read on for Ashley Law’s favorite places to eat, drink, sweat and hang out in Point Breeze.